With new trends in science and technology continuously emerging, the global business landscape is becoming more and more competitive. Organizations need to work hard to keep up with the latest digital discoveries if they hope to dominate the market. Implementing automated customer service, leveraging artificial intelligence/machine learning, enhancing internal processes with cloud and mobile technology are just some of the ways a business can better serve both clients and stakeholders. 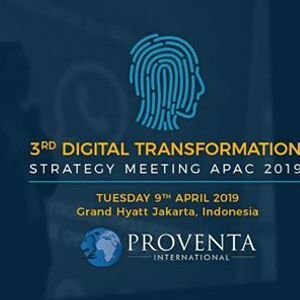 But with a wide selection of digital transformation events out there, which ones should you invest your time and resources in? 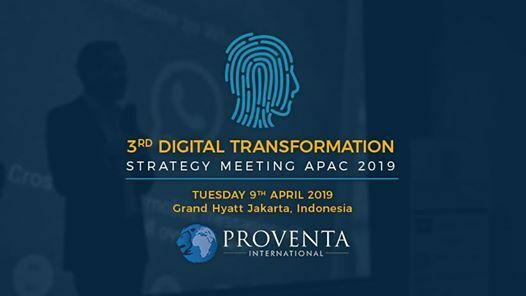 Business leaders who will benefit from attending include Chief Executive Officers, Chief Marketing Officers, Chief Digital Officers, Executive Vice Presidents, Vice Presidents, Executive Directors, Directors and Global Heads responsible for: Innovation & Tech, Marketing, Operations and Finance. Submit your interest to attend, sponsor or partner!